Spring is quickly approaching, which means flowers will be blooming soon. Don’t you want to go to France this spring to see the lovely gardens of Versailles? 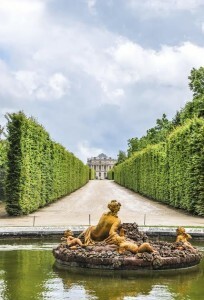 The gardens were commissioned by Louis XIV in 1661. It took forty years for André Le Nôtre to oversee and complete the design, aided by several other artists and architects who brought the fantastically ornate sculptures and fountains to life. On the weekends between April and October (which, conveniently, happens to coincide with AESU’s European tour season), you have the opportunity to attend the Garden of Versailles Musical Fountains Show, in which the water features of the garden dance to the rhythm of enchanting music to serenade you and add to the overall experience along your leisurely stroll. To see the gardens in a completely different light by visiting at sunset, book in advance to be present for the Royal Serenade of the Hall of Mirrors. You will feel as though you have been transported back in time, surrounded by costumed dancers and baroque musicians re-enact the grandeur of Versailles at its height of flamboyance. Watching the spectacle within the King’s apartments and Hall of Mirrors, you will get a deeper sense of what it was like to be in attendance at France’s most opulent and extravagant court. For a special Parisian evening send-off, the gardens put on a spectacular visual light show for your viewing pleasure after the Royal Serenade. While you explore the gardens, glass of champagne in hand, vibrant music accompanies dramatic water and laser light displays, complete with a sensational fireworks show in front of the Grand Canal to bring the night to a remarkable conclusion. “It was a garden before being a palace, a celebration before being a garden, a night before being a thousand suns. 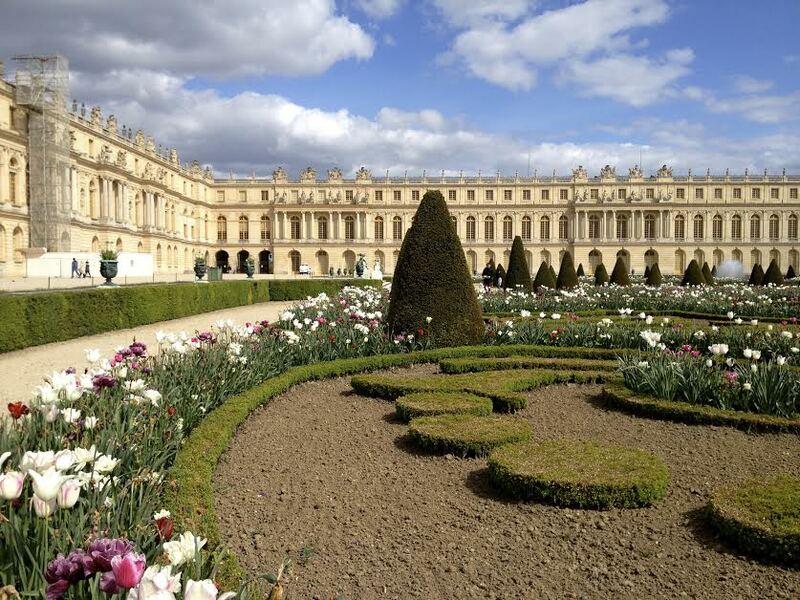 If you want to understand this Versailles, you must first stroll in its gardens.” – Author Unknown. Be sure to check out all of our great Travel Tips and the Travel Tips for Europe before you head overseas. This entry was posted on Thursday, April 3rd, 2014	at 7:47 pm	. You can follow any responses to this entry through the RSS 2.0	feed. Both comments and pings are currently closed.